It’s a common misconception that the best way to lose weight is cardio on cardio on cardio. In actuality, a major part of losing weight and maintaining a healthy body composition is controlling portions. When you work out more frequently, portion size becomes even more important as the temptation to eat more increases after exercise. What Is Portion Control Dieting? Final Thoughts on ​Food Serving Sizes? The Portion control diet is controlling how much you eat for meals and snacks (and don’t forget those pesky liquid calories). 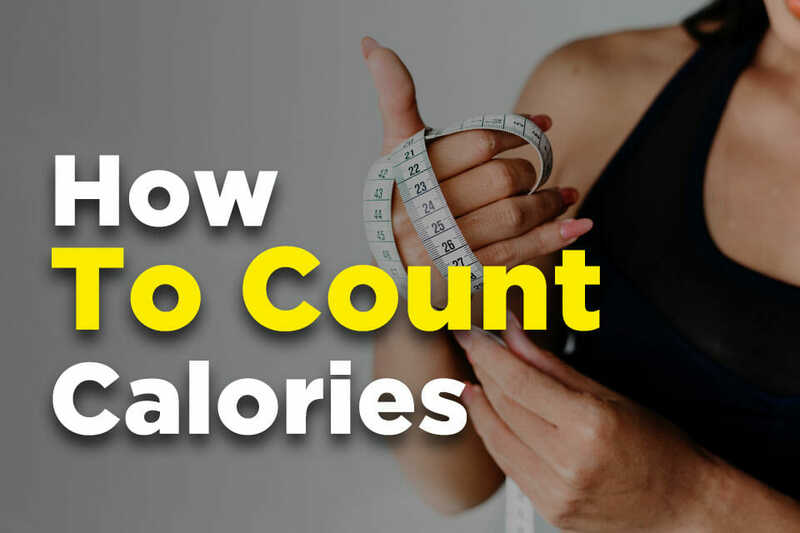 If you want to stay in shape or lose weight, you’ve got to burn more calories than you consume (read all about it here). Food portion control is just as important as regular cardio and weightlifting, if not more important, to reach your weight loss goals. 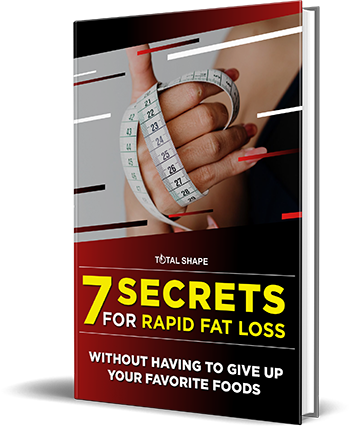 You could starve yourself on fad diets like Beyonce’s infamous lemonade and cayenne pepper diet, the every-meal cabbage soup diet, or so-called cleanses. It’s important to remember that adopting portion control isn’t equal to starving yourself or depriving yourself of enjoyment from eating. You could take dangerous diet pills that mess with your digestive system, decrease nutrient absorption, and destroy your metabolism. Or you could diet the healthy way with portion control where it's helped a lot of people and celebrities shed weight. It's one of the diets we advocate alongside the Keto diet, intermittent fasting, and a few others. Restaurants often serve portion sizes that are 3 to 4 times larger than the portions you should be eating - if not bigger. You'll want to adapt your correct portion sizes to your diet, for example if you're doing paleo and eating a lot of veggies, you'll need bigger portions to make up for the lower calorie food to ensure you're eating enough. We live in a culture where so often bigger is better, but this isn’t so when you’re looking to eat healthy. Eat mindfully, and treat your every meal like a special occasion. Challenge yourself to spend at least thirty minutes at the table. Instead of attempting to memorize how much a cup or an ounce or a tablespoon is with no reference, hold up your hand. Fruits And Vegetables - On the portion control diet, fruits and vegetables are the most important food group as they’re nutrient-rich and low in calories. Think up to 10 servings. Grain products - Grain Products are tricky because you want to cut down on the carbs, but you also want a healthy amount of bulking to feel full and digest well. 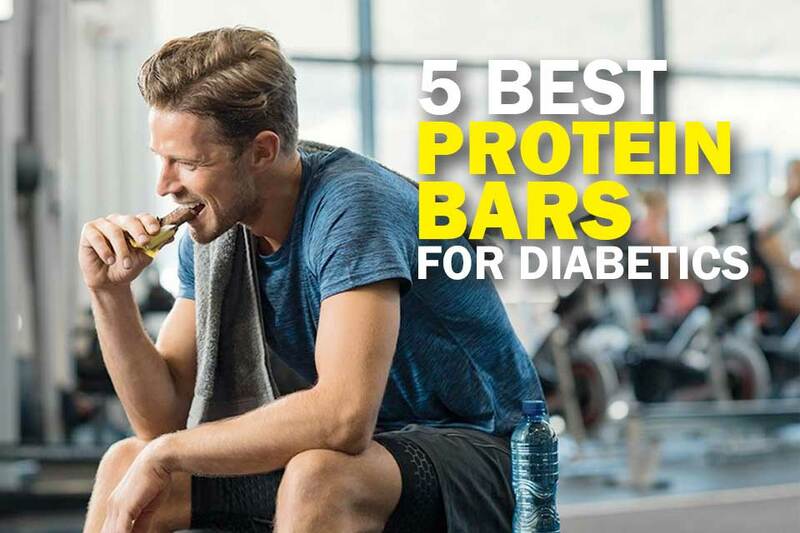 Go for 6 or less servings. Milk And Dairy - You only need about 3 servings of dairy a day, and the portions are probably smaller than what you’d guess. We talk about it more in this article. The health benefits of eggs are great and is always easy to portion out, so no scales needed. Meat And Proteins - Like milk and dairy, you need about 3 servings of meat and proteins a day. Fats - This is the danger zone, where we tend to go way over on portion size. Your thumb is your friend. Dieting with portion control is about self-control in order to develop healthy eating habits. Here are a few tips to get you started and to avoid fast burnout and next-week binges. 2. Keep A Food Diary - We want you to become more mindful of your portion sizes, so for the first week or so, try using a food diary to keep yourself accountable and to make sure you’re sticking to your limits on your caloric intake. Check out this handy dandy calculator to help you calculate what your intake should be here. 3. Shop Smart - Go to the grocery store with a list and a plan, and stick to it. Don’t even let yourself glance at or walk down junk food aisles. Your temptation might get the best of you. 5. Wear A Belt - No one wants to move their belt a notch after a meal. Wearing a belt will help you avoid overeating because your belly can only stretch so much before you become uncomfortable. If you feel tired even after a good night's sleep, you might be dehydrated. Drinking water may help you wake up. 6. Use Small Plates - You’re essentially playing a little trick on yourself. It looks like you’re eating a lot more when your plate’s full, and it also helps you measure out healthier portions. Heck, you can even use smaller utensils. 7. Put That Fork Down! - It’s an easy little trick: set your utensil down between bites instead of shoveling it down. 8. 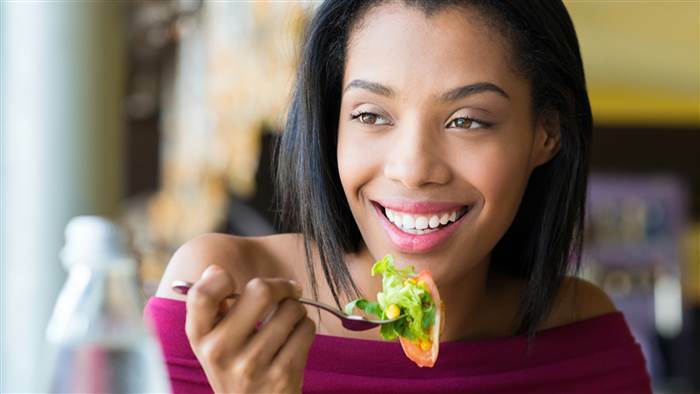 Eat Mindfully - Try out new recipes and then really savor your meal. Let the food sit on your tongue, chew it thoroughly, and enjoy the variety of tastes. This will help you eat slower so you’ll notice that feeling of fullness before you’ve overeaten. It's not about perfect. It's about effort. And when you bring effort every single day, that's where transformation happens. 9. Love On That Soup And Salad - Soup and salad are ideal for the portion control diet. This is because vegetable soups and salads are low in calories while vegetable soups are filling. They also make you slow down, as you’re going spoonful by spoonful. For salads, just make sure to avoid overly creamy or sodium-packed soups and to go light on the salad dressing. 10. Make Meals A Special Occasion - Don’t eat standing up at the counter, and definitely don’t eat while working or watching TV. These situations will cause you to eat faster and much more than you ordinarily would. Challenge yourself to spend at least thirty minutes to an hour at the table. 12. Meal Measure Portion Control Tool - This tool is great because it measures your food out directly onto your plate. It doesn’t require you to eat out of separate dishes for each food group and each section is clearly labeled fruit, vegetable, starch, or protein. Just place the tool on your plate, fill it in with your food, and then remove it and eat. 13. Yumbox - The Yumbox is absolutely ideal for portion control on the go and packed lunches. ​Portion control doesn't mean you have to eat tiny portions of everything. You don't want to feel like you're on a diet, but you have to eat fewer calories. The portion control diet isn’t a diet in the pop cultural sense of the term. It’s a diet you won’t fail at because it’s about making healthy decisions and forming healthy habits, not deprivation. The first few weeks may take some adjustment, but in time, your body will adjust to the portion sizes. You’ll stop gaining weight because you’ll finally be eating the way you’re supposed to be eating. Regardless of whether you’re looking to lose weight, maintain weight, or just become healthier overall, paying attention to portion control will improve your physical well-being. It’s one of the simplest ways to eat healthier as it does not put you at risk of weight cycling, and if you stick to it, soon it will come naturally.